Start taking classes at REVive Studio PA and other studios! There are no upcoming “Spin-TRX Fusion” classes on this day. REVive Studio is located at 235 Lancaster Ave.
Chelsea rocks!! 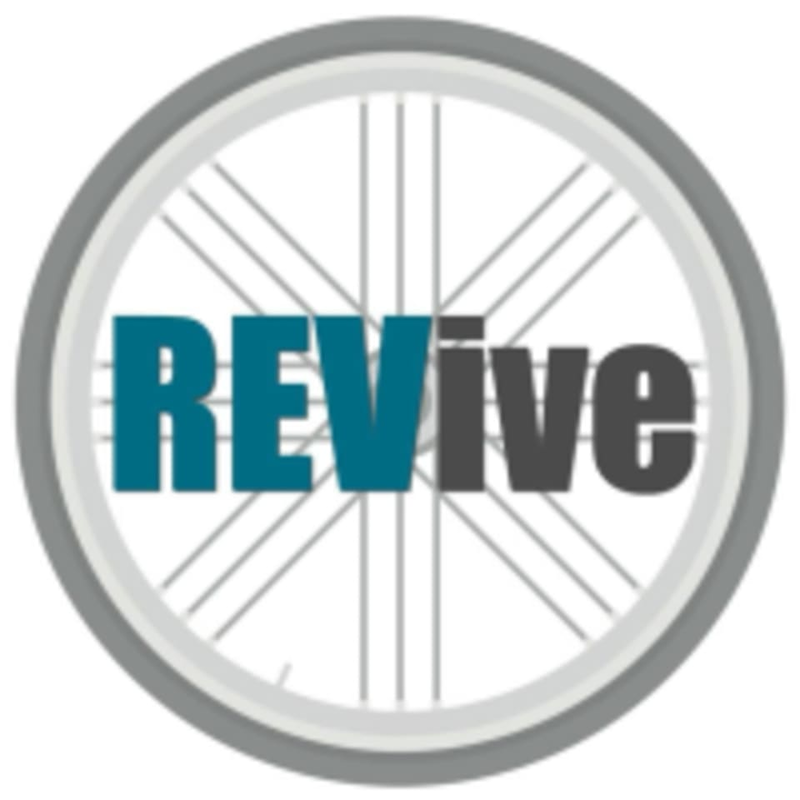 So sad Revive is closing but I will follow Chelsea to her next studio! Cannot say enough great things about this class and studio. Awesome people and awesome workout- highly recommend! Jodi is a rockstar- love this class!! Amazing class and such a fantastic instructor! Chelsea is a rockstar!! Awesome workout! Revive is so worth the try! AWESOME CLASS. Instructor we're FANTASTIC!!! Very clean, very nice studio! I will definitely be back to this studio! This class in particular (spin, trx), I was definitely a beginner among the other attendees, but didn't feel out of place at all. I had taken both spin and trx in the past so I knew what to do, but this was a very challenging class, definitely more intermediate to advanced. If you've never been on a bike or never used TRX, I might not recommend this class right away.